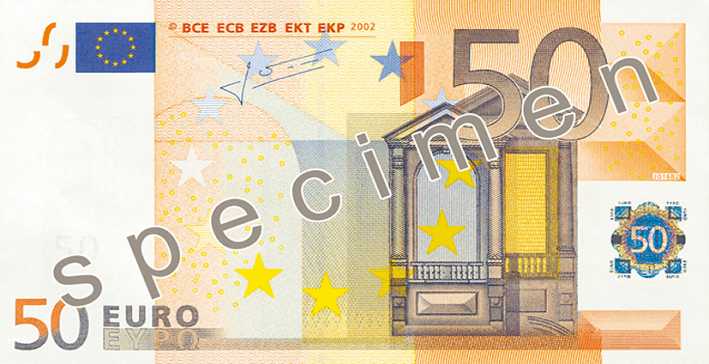 Today, January 1, is an official euro currency “birthday”. 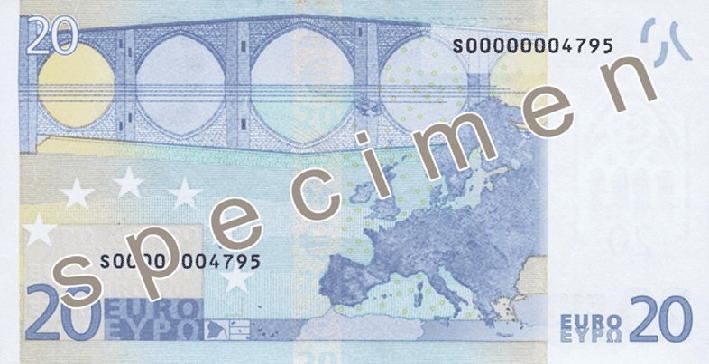 This very date in 1999 is the date when this currency was officially introduced to the world financial markets, and accordingly, went into cashless circulation (coins and bills entered into circulation a little later, but we’ll get to that). 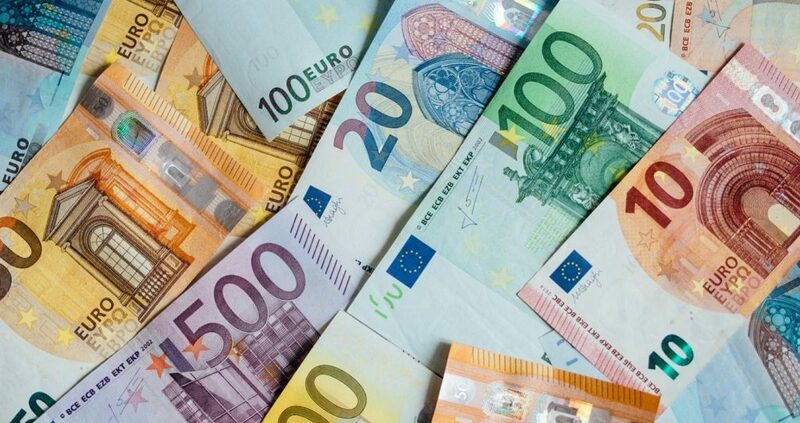 Nowadays the euro is one of the world’s major currencies, and it is the official currency of 19 (of 28) EU members, while nine non-EU countries have also accepted it. 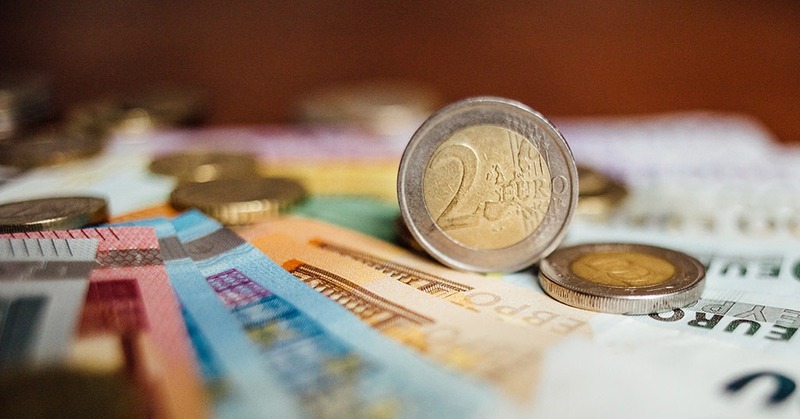 PaySpace Magazine has prepared a little throwback compilation to remember how this currency formed, and which historical steps and events influenced one of the world’s significant currency establishments. 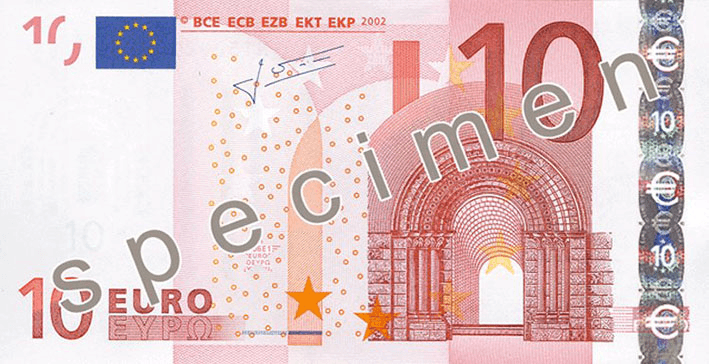 The idea of the euro is not so new. History has witnessed some attempts to unify (standardize) monetary systems. It was first mentioned in the VII century B.C in Lydia (ancient Ionia, which is the modern western Turkish provinces of Uşak, Manisa and inland Izmir. ), some of the Ancient Greece states had decided to forge alliances, which stated about free circulation of all states’ coins in all the alliance lands. As for Europe, the Hanseatic League is considered to be the first example of medieval Europe’s (nowadays Northwestern and Central Europe) unified monetary system. This confederation expanded during XIII-XVI centuries. A number of participating states varied between 70 and 170. The monetary alliance was established in 1379, and the main idea was the minting of unified coins, which were supposed to be accepted in the major cities. However, this union collapsed, and the next attempts to create something similar are dated to the beginning of the nineteenth century. Nevertheless, there were no successful systems created since some countries had multiple domestic monetary systems. For example, Switzerland minted more than 11 different coins, Italy had more than 10, and the German Empire territory comprised 39 independent entities (and each of them minted their own coins). 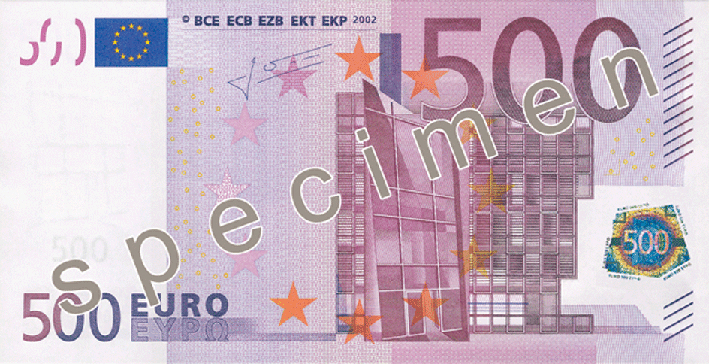 The Latin Monetary Union can be considered as a prototype for the modern euro currency system. It was established in 1865 by France, Italy, Belgium, and Switzerland. The monetary systems of these countries were quite similar after The Napoleonic Wars. Greece joined the Union in 1868. 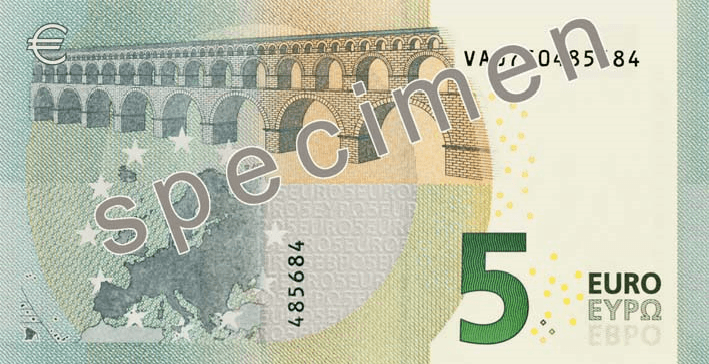 The Latin Monetary Union established a uniform coin standard, thus the weight, type of alloy of the precious metals (material), and denomination had to comply with the adopted standard. 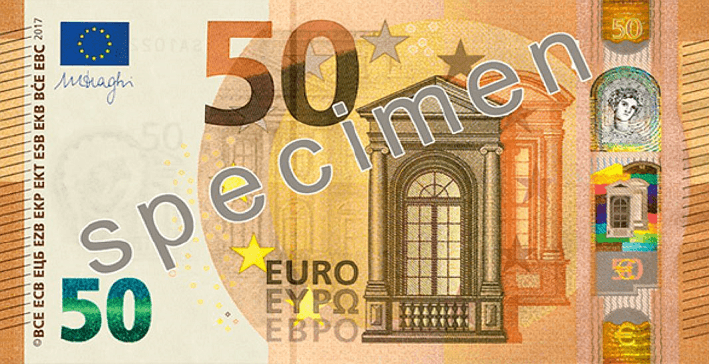 The French monetary system standards (referred to as the franc) served as a model for the common currency. 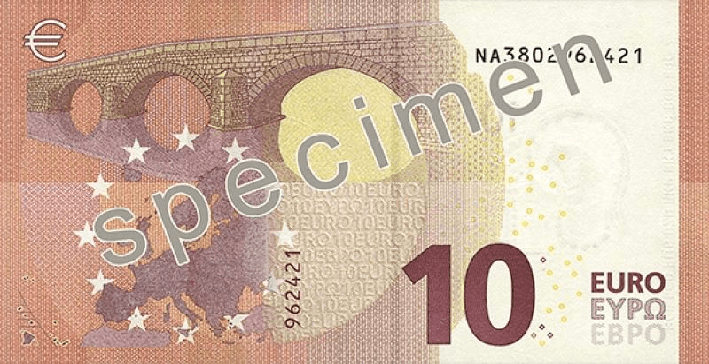 In fact, in contrast to the previous European monetary systems basis (gold standard), The Latin Monetary Union was based on bimetallism. However, the system was faced with some difficulties. Firstly, it was the period when new and new gold deposits were discovered. Therefore, the price of gold decreased relative to the silver price. Secondly, fluctuation in the value of the precious metals hadn’t played into the Union’s hands. But The Union experienced some troubles and started to fall apart from the inside. The beginning of the First World War made all the countries, except Switzerland, secede from the union and therefore, Switzerland became eligible to mint half of the foreign coins into the national ones in 1921 after the series of events. So, the war, and other events are considered to be the beginning of the dismantling of the union. 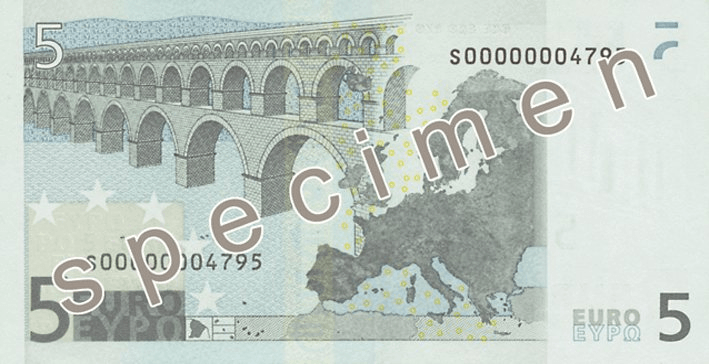 Officially, The Latin Monetary Union ceased to exist on 31 December 1926. 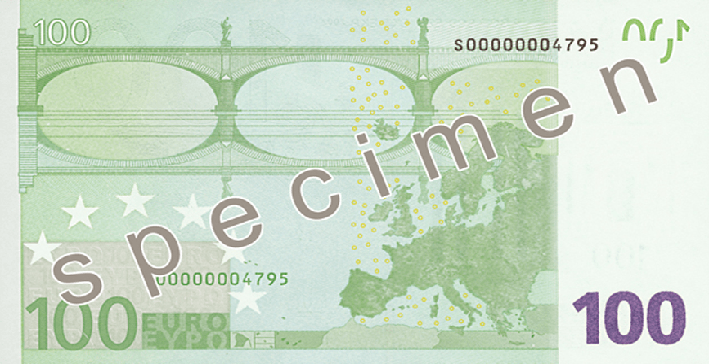 The idea of the unified currency appeared even before the European Union was established. 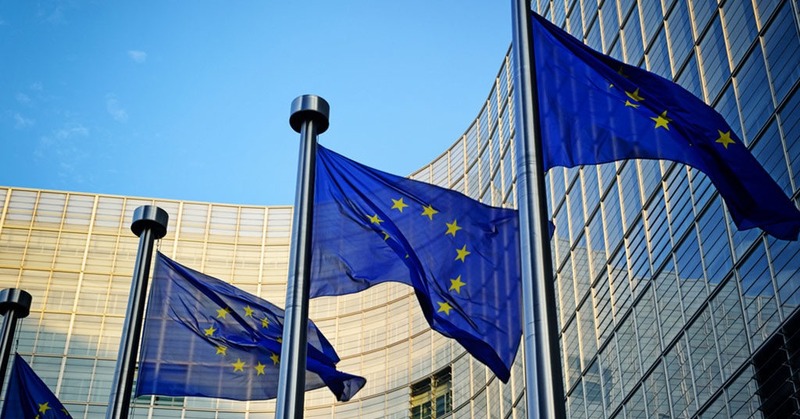 Thus, Belgium, Netherlands, Italy, Luxembourg, West Germany, and France signed a decision on European Economic Community establishment in 1957. 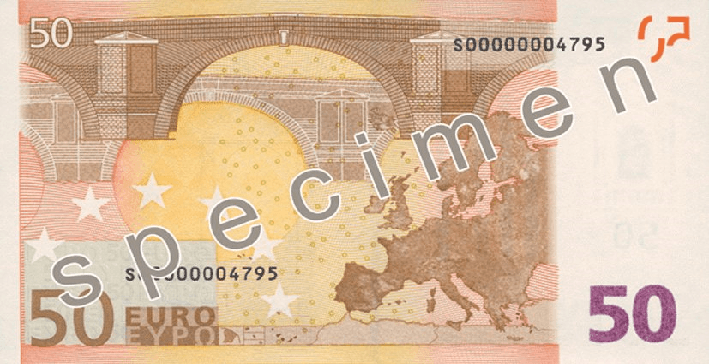 In 1962 European Economic Community members held a memorandum, where they discussed the unified currency issue. They made an attempt of monetary cooperation, which was called the snake in the tunnel. 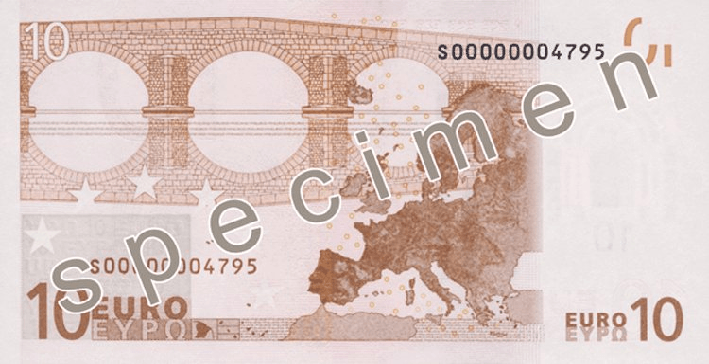 Therefore, they primarily wanted to control and regulate the currency circulation and exchange. However, the tunnel collapsed in 1973 due to the fact that the US dollar floated free, and the crisis in 1972 was also quite harmful. In 1979, an agreement was reached to limit the fluctuation in exchange rates. 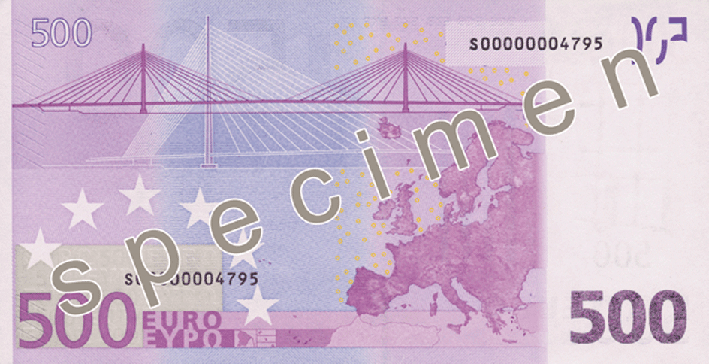 They also introduced the new currency called European Currency Unit (ECU), which was replaced by the euro on 1 January 1999. 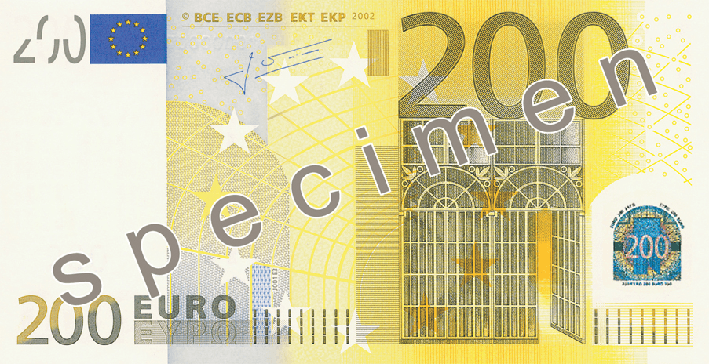 The Single European Act (1986) and the Maastricht Treaty (1992) considerably affected the establishment of the unified currency. 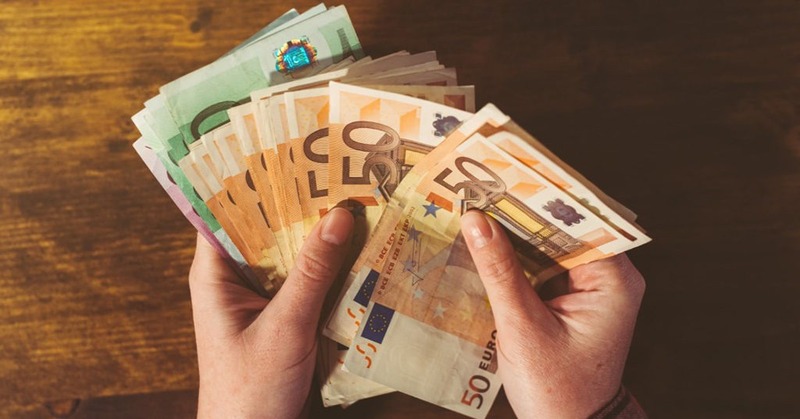 applicant countries should have joined the exchange-rate mechanism (ERM II) under the European Monetary System (EMS) for two consecutive years and should not have devalued its currency during that period. 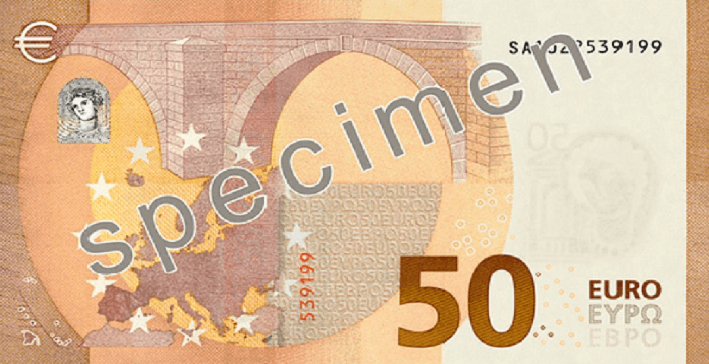 The decision to accept the “euro” name was made at the European Council in Madrid in 1995. 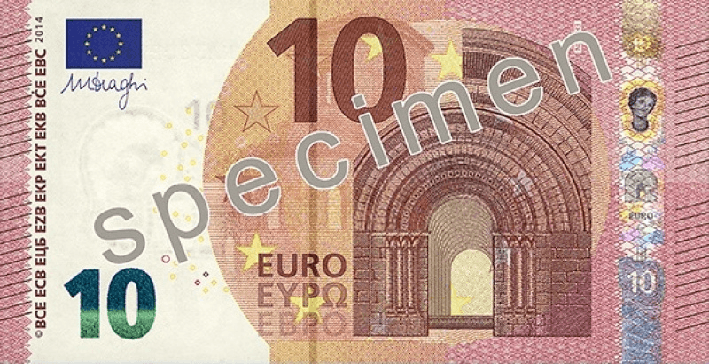 The euro sign (€) is a combination of the Greek epsilon (ϵ) – a reference to the cradle of European civilization – and the first letter of the word Europe, crossed by two parallel lines to ‘certify’ the stability of the euro. 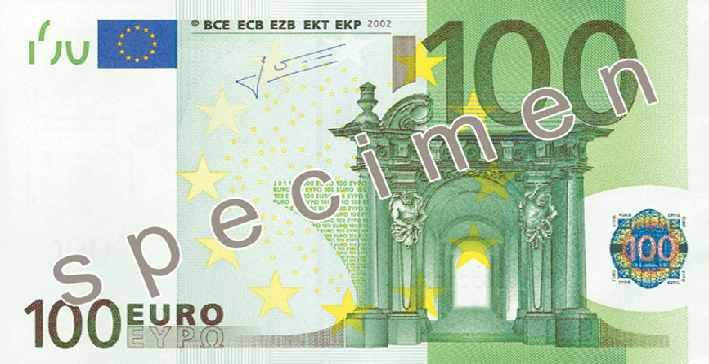 From 01 January 2002, the countries had to replace their old currencies with new euro bills and coins. They could determine the period of adoption on their own, however it couldn’t exceed six months. 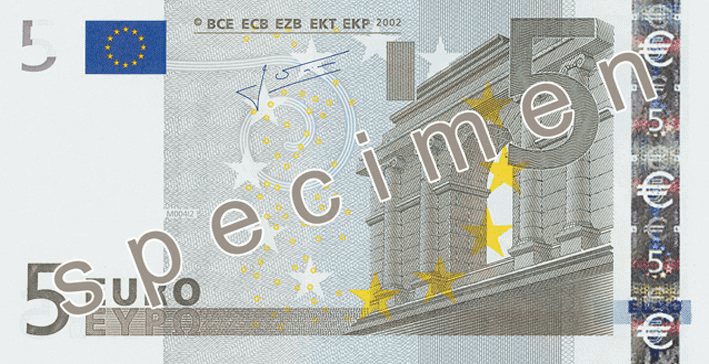 On 1 January 1999, it was decided to set the exchange rate 1 EUR = 1,1736 USD, or 1 USD = 1,6665 DEM. 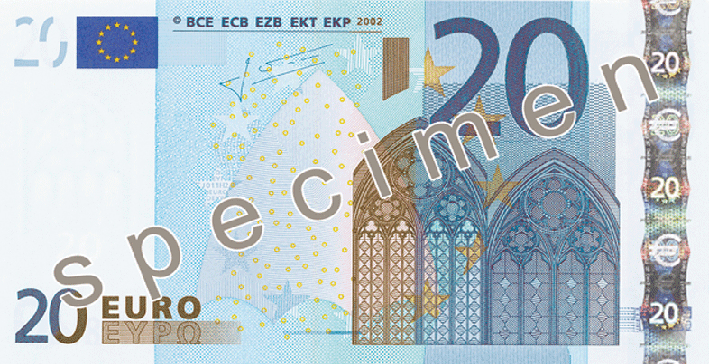 However, the European Central Bank has recently announced that they have developed new 100 and 200 euro bills. 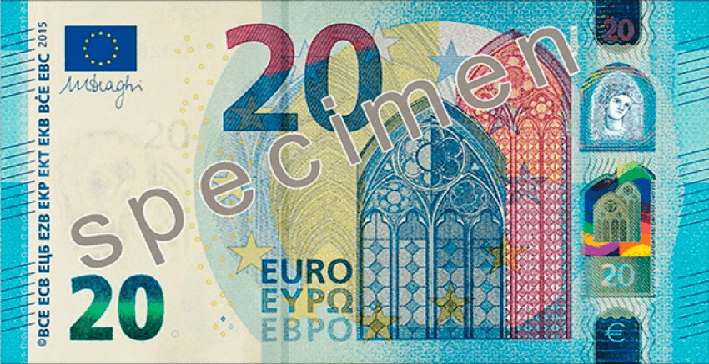 the new notes are decorated with the picture of Europe (Greek mythology), a woman with Phoenician origin of high lineage. The picture appears in the form of a hologram and watermark. 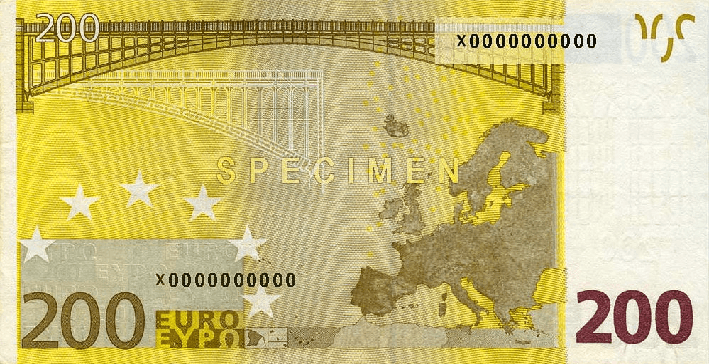 Nevertheless, despite all these changes, the color scheme of the new bills has remained the same. 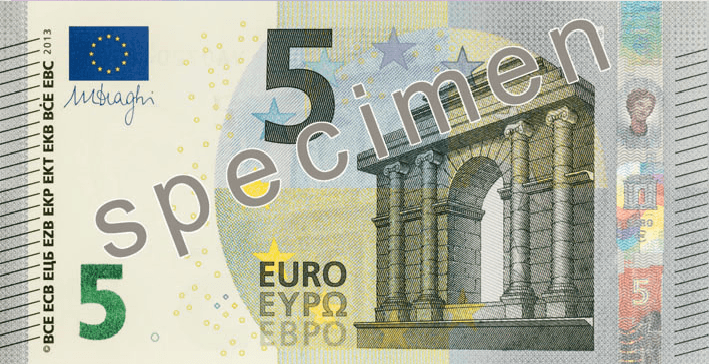 The new banknotes also have the same height (similar to 50 euro bill), but the length is still different. 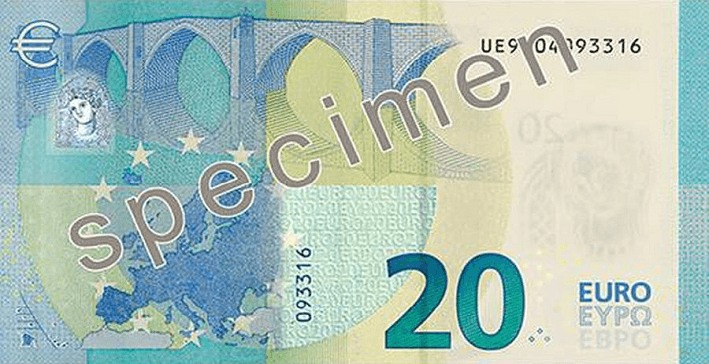 The new notes will be put into circulation on 28 May 2019.